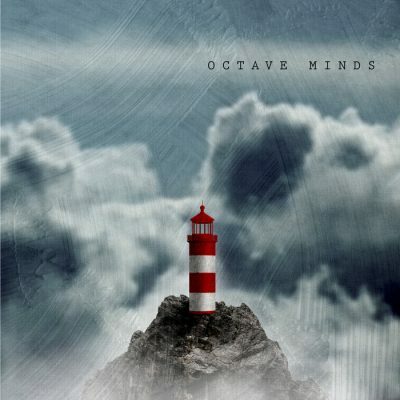 16 piano themes for left hand accompaniment and right hand melody. Let It Die was welcomed as one of the best Canadian pop albums of 2004, and collected three Juno Award nominations in 2005 —winning Best Alternative Album and Best New Artist. Let It Die was nominated once again in the 2006 Juno Awards; this time for “Inside and Out” as Single of the Year. 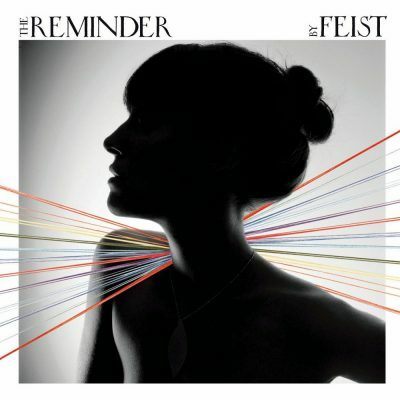 The Reminder won 3 Juno Awards in 2008 including Best Pop Album of the Year and Best Album of the Year. It was also nominated for 4 Grammys including Best Producer and Best Album at the 50th Grammy Awards. 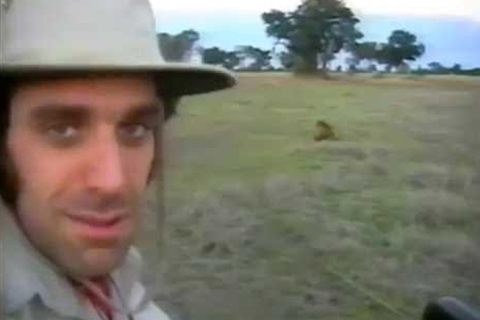 To fully satisfy the insatiable ambition of Gonzales, only one thing was left to do and he did it. 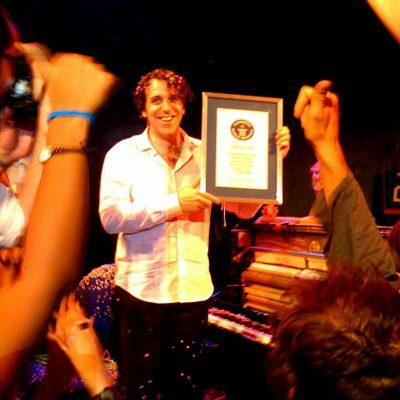 May 16–18, 2009 Gonzales broke the Guinness World Record for the longest solo concert… by playing 27 hours 3 minutes 44 seconds of piano, over 200 different songs, in a marathon concert at film director Claude Lelouch’s Ciné 13 Theatre in Paris. A record 85 000 people from all over the world tuned in to the live webcast, that became the days n° 2 “twitter trend”. An offer to co-write a book of music inspired by recipes inspired by music, with Pierre Gagnaire, the 3 star chef and owner of London’s Sketch and Paris’ Le restaurant de Pierre Gagnaire. In 2009 Gonzo accepted several of the more interesting offers that came his way in the wake of this new found fame. Offers to incarnate Serge Gainsbourg, to play his music for the soundtrack – and his hands for the screen – in the much anticipated first feature film of renowned comic book artist Johann Sfar. 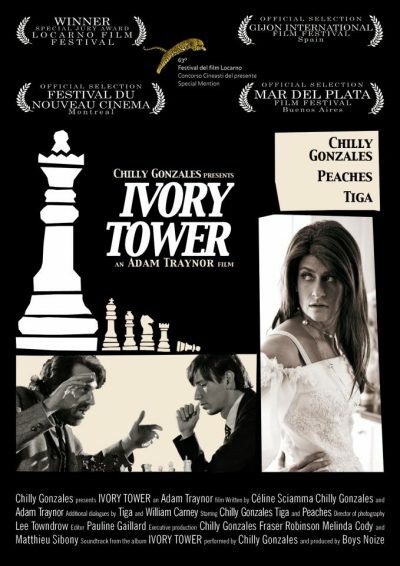 Ivory Tower is an existential sports comedy, a story of two brothers and their unhealthy rivalry over both the chessboard and a woman. The film was co-written by Gonzo and French director and screenwriter Céline Sciamma. 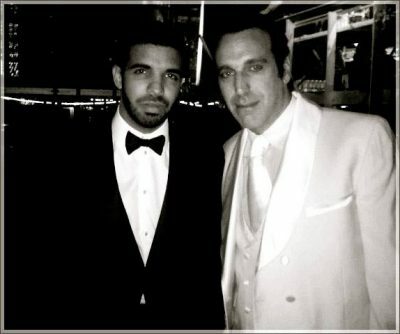 It stars a variety of Canadian-born musicians, including Gonzales himself, Peaches, Feist and Tiga. 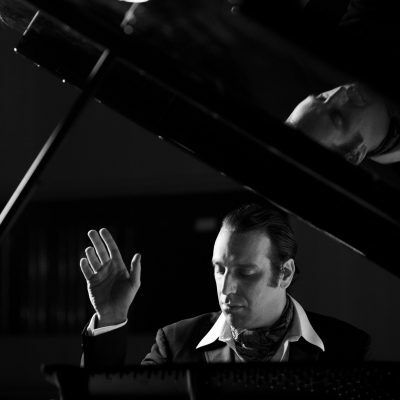 Alone for 10 days in Paris’ Studio Pigalle, Chilly Gonzales recorded a handful of songs that had made the short list from a hundred or so melodies written over the eight years that had passed since the release of the now iconic Solo Piano. 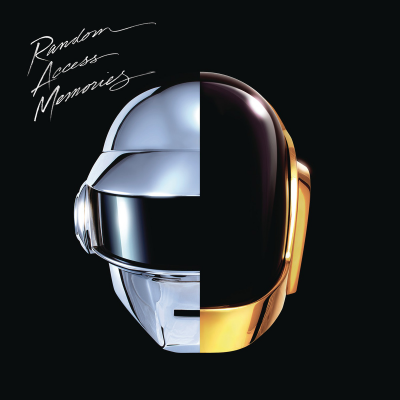 Gonzo gets a Grammy: his piano finds itself WITHIN Daft Punk’s Random Access Memories 2013 Album of the Year. Re-Introduction Etudes: a book of 24 easy-to-master, fun-to-play piano pieces specifically designed to unlock musical mysteries for those who gave it up. The unexpected sheet music hit of summer 2014 inspires 25 000 people to pick up the piano again. 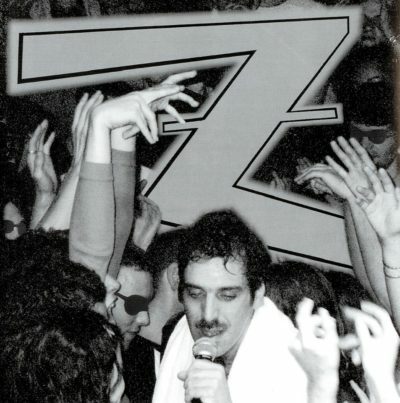 Music pundits and fans worldwide turn to Gonzo as the musical scientist and great explainer of all things music theory: his web series of POP MUSIC MASTERCLASSES fires up the internet and he anchors documentaries on “Classical Connections” (BBC) and “The History of Music” (Arte). 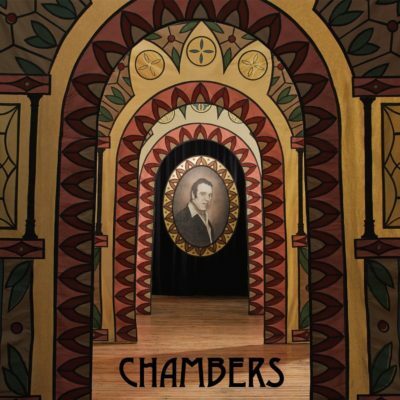 Chilly Gonzales re-imagines Romantic-era chamber music as today’s addictive pop in new album Chambers. 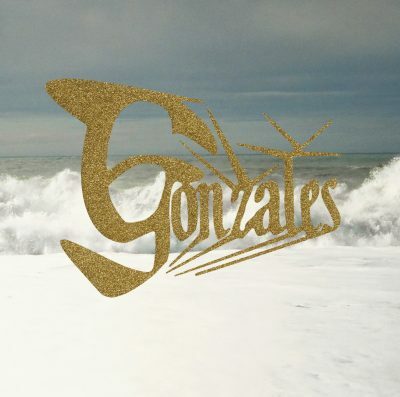 Gestures from rap, ambient, easy listening and the avant-garde co- exist as always in Chilly Gonzales’ musical universe – this time with strings attached. Gonzo penns several newspaper and magazine opinion pieces and is called upon by the likes of BBC Radio 1 in the UK, 1Live in Germany, and the CBC in Canada to comment upon our ever- expanding musical universe. Apple Music’s Beats1 broadcasts radio show Music’s Cool with Chilly Gonzales in which Gonzo’s unique analysis introduces listeners the theory and the fun of entire musical genres through the work of one exemplary artist (Daft Punk for electronic music, Weezer for Indie Rock…) in a 2-hour monthly broadcast. Written with Jarvis Cocker, Room 29 is a song-cycle about a Chateau Marmont (LA) hotel room with a piano in it, the first album on Deutsche Grammophon with a “parental advisory” logo. Gonzo makes a Call to Entry for his very own music school, The Gonzervatory, an all-expenses-paid residential music performance workshop being held in Paris, Spring 2018. Seven selected students will win a trip to Paris for a week of intensive coaching, masterclasses and rehearsals, living together in musical immersion and culminating in a public concert led by Chilly Gonzales himself. Together they will explore Musical Humanism, audience psychology and what it means to be a performing musician in 2018.